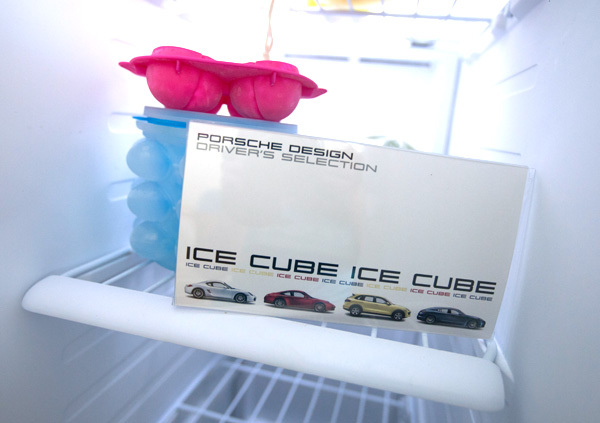 I never thought i’d pop open my freezer and grab mini frozen 911s, Caymans, Cayennes and Panameras to chill my drink. 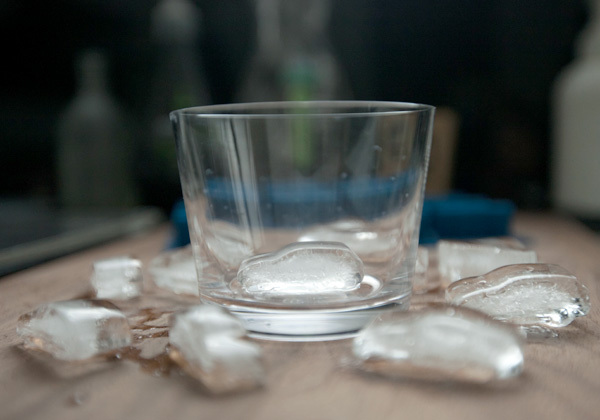 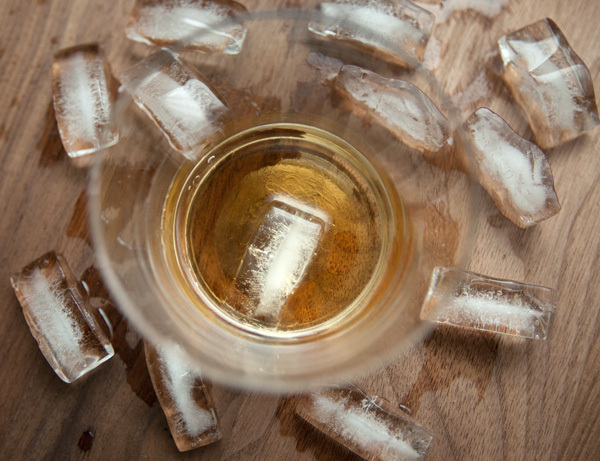 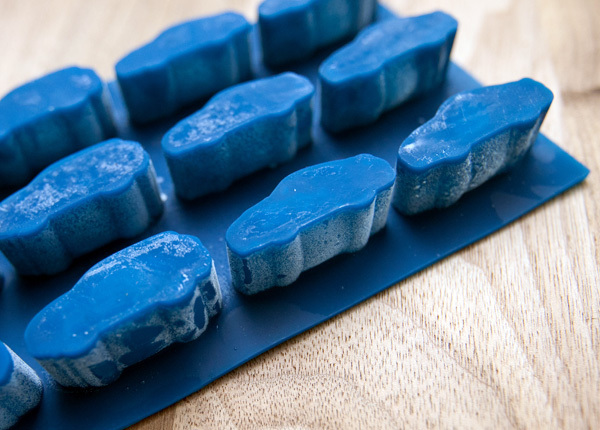 Or create little traffic jams with… and watch them melt. 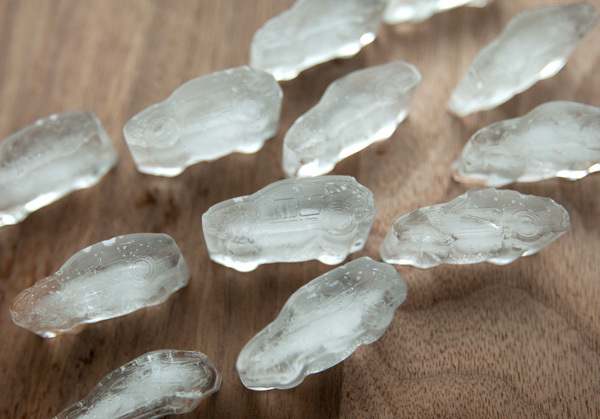 Or… freeze little people inside of them to have drivers and passengers? 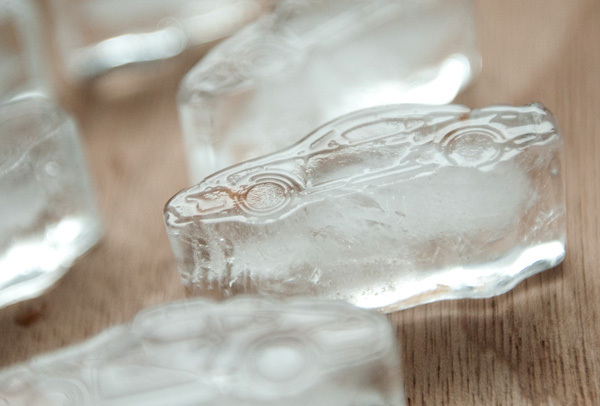 Or… make mini chocolate Porsches? 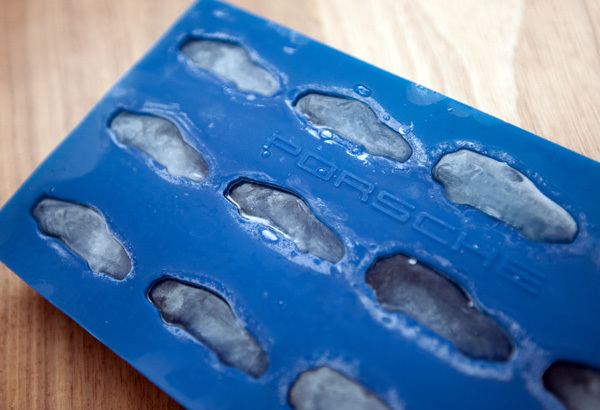 So when tasked to share Unexpected Combinations with Downy ~ these Porsche Driver’s Selection Ice Cube Trays were hard to pass up. 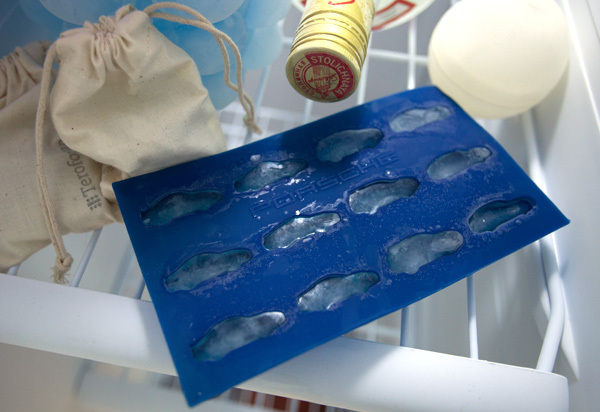 Amongst all the luxurious goodies and automobiles both super old and futuristically new at Monterey Auto Week, the one thing i impulsively bought as soon as walking into the madness of Concours d’Elegance was this ice cube tray! 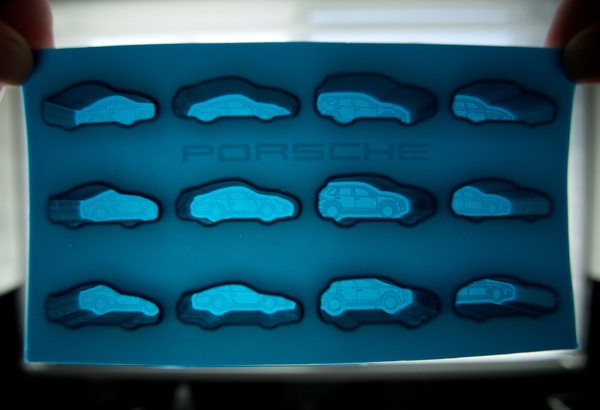 And while they are more cookie cutter silhouettes with slight patterns on them (which melt off way too fast) ~ they are still pretty fun! 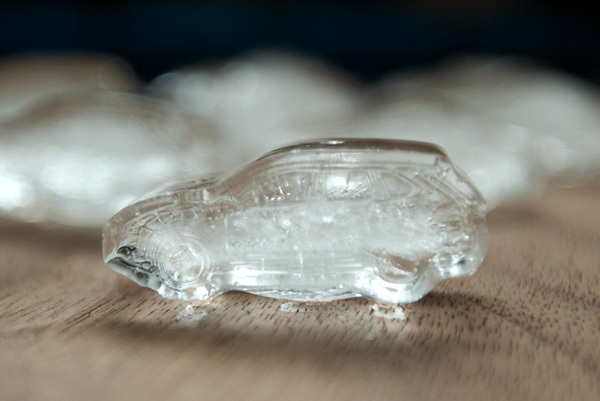 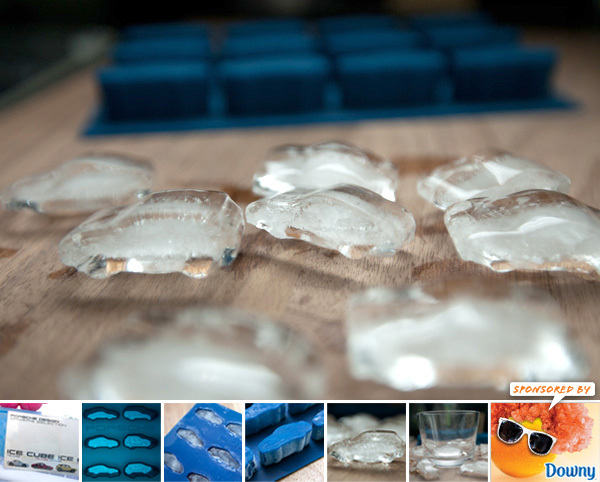 Though i’m now tempted to make silicon molds of my old hot wheels for more accurate ice cube trays! 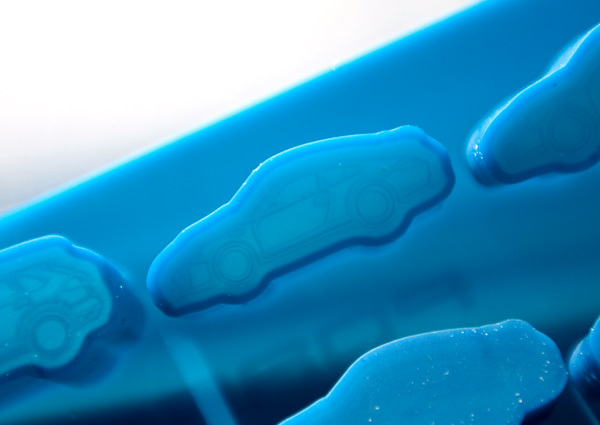 Check out the fun i had with them on the next page!